A WORD ABOUT THIS SERIES This booklet is one of a series of 30 that offer a colloquial expression of major elements of the Catechism of the Catholic Church. Pope John Paul II, under whose authority the Catechism was first released in 1992, urged such versions so that each people and each culture can appropriate its content as its own. The booklets are not a substitute for the Catechism, but are offered only to make its contents more accessible. The series is at times poetic, colloquial, playful, and imaginative; at all times it strives to be faithful to the Faith. The Catholic Information Service recommends reading at least one Hart series booklet each month to gain a deeper, more mature understanding of the Faith. You can find the complete listing of the booklets in the Hart series on the order form in the back of this booklet. Saint Gregory of Nyssa, De beatitudinibus, 1: PG 44, 1200D. Rom 1:17; Gal 5:6. Rom 5:10. Cf. 1 Jn 4:19. Gal 5:22-23 (Vulg.). Mt 5:3-12. Cf. 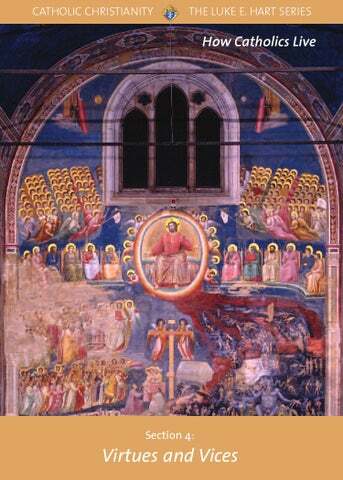 1 Jn 5:16-17. Saint Augustine, In ep. Jo. 1, 6: PL 35, 1982. Saint Augustine, Sermo 169, 11, 13: PL 38, 923. 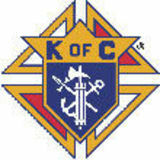 KofC/CIS, PO Box 1971, New Haven, CT 06521-1971 Allow 4-6 weeks for delivery.